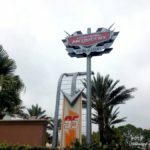 Disney’s Hollywood Studios is Preparing for Lightning McQueen’s Arrival With Updates To The Park! There are sure signs Hollywood Studios is getting ready for Lightning McQueen to race into the park on March 31! And by signs, we mean literal signs! Coming Soon! Lightning McQueen’s Racing Academy!! Ka-Chow! 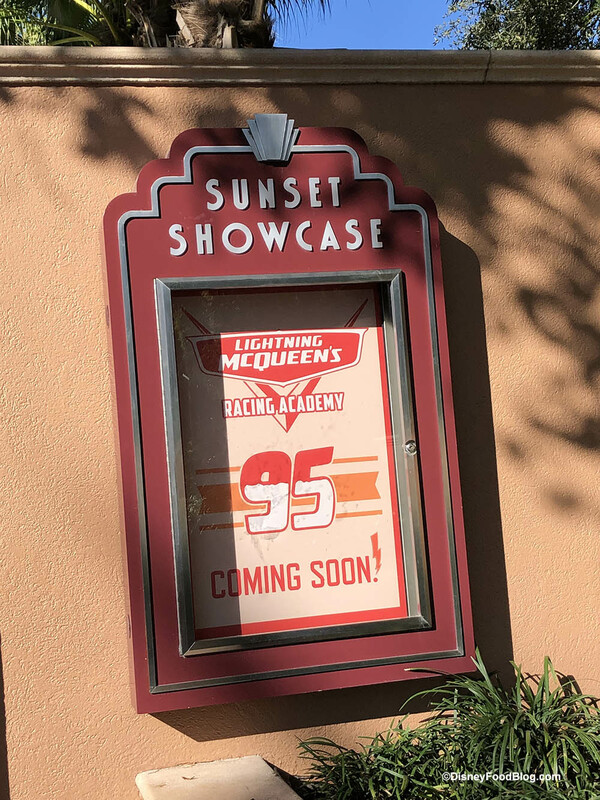 Some new posters have popped up at Sunset Showcase promoting the brand new attraction — and confirming its location. 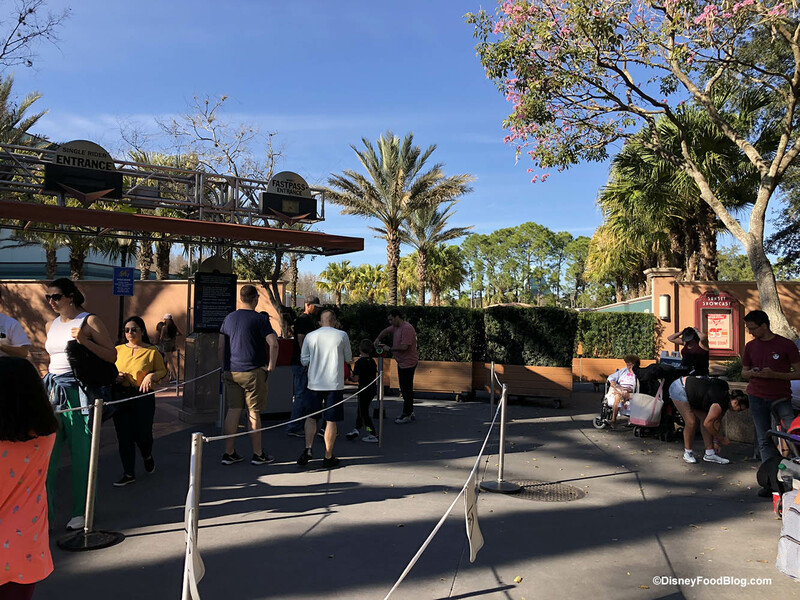 If you aren’t certain where Sunset Showcase is, it’s tucked away at the end of Sunset Boulevard past the entrance to the Rock ‘n’ Roller Coaster. With that location, it means the current Rock ‘n’ Roller Coaster FastPass+ line is closed and has been re-located to accommodate the new Lightning McQueen entrance. 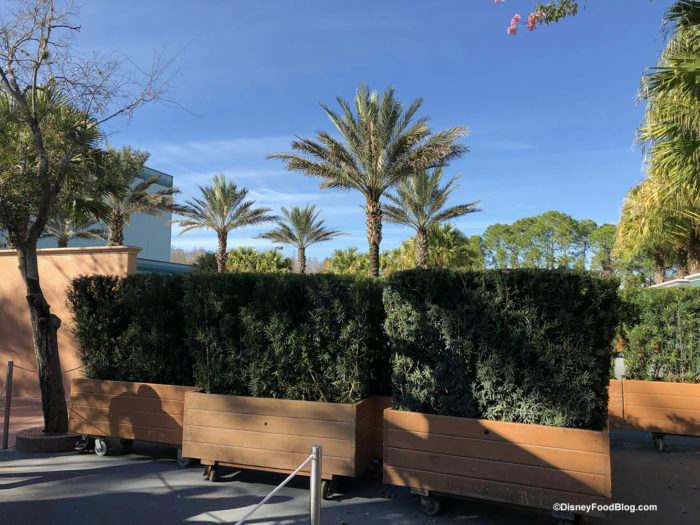 The area that will be the entrance to the new Lightning McQueen Racing Academy is currently blocked off and hidden with shrubbery. Are you excited for the arrival of Lightning McQueen in Hollywood Studios? Let us know in the comments below! 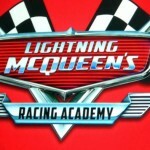 Opening Date Announced for Lightning McQueen’s Racing Academy Coming to Disney’s Hollywood Studios! What’s New in Hollywood Studios: Star Wars Construction Updates, New Drinks, Signs, Merchandise and More! « Pixar Characters Take Over The Latest Popcorn Bucket Design in Disney’s Hollywood Studios! My girls love McQueen and all the Cars movies! 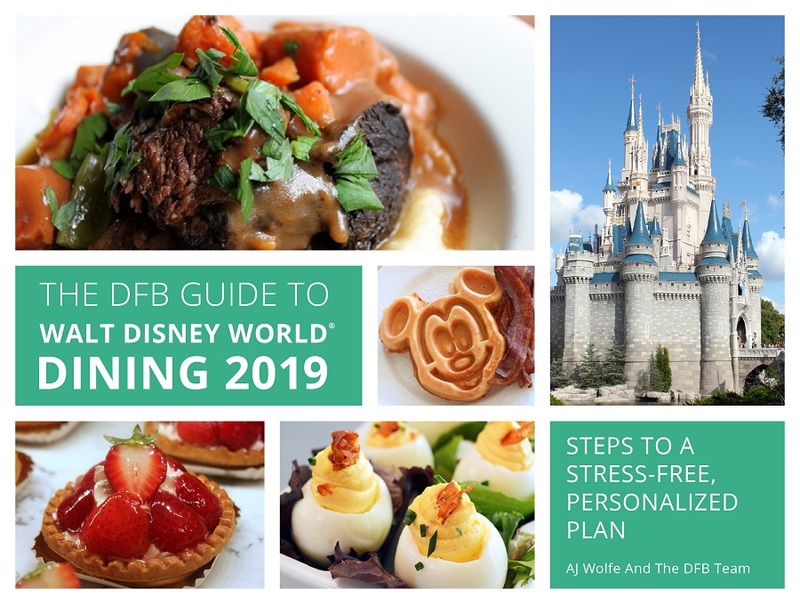 We’re so excited for this when we finally get to take a family vacation to Disney World!! We can’t wait for this. 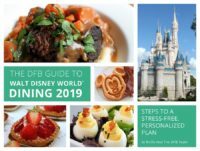 We will be taking our first Disney vacation in late October and this will be a must do! Alongside with Galaxy’s Edge, if it is open and if we can actually get through the crazy crowds!